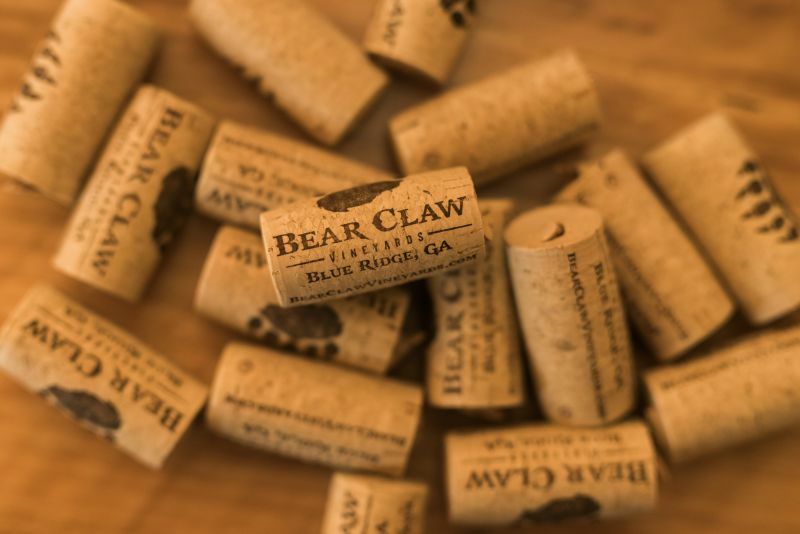 Bear Claw Vineyard is stationed on ancient Cherokee Indian land. 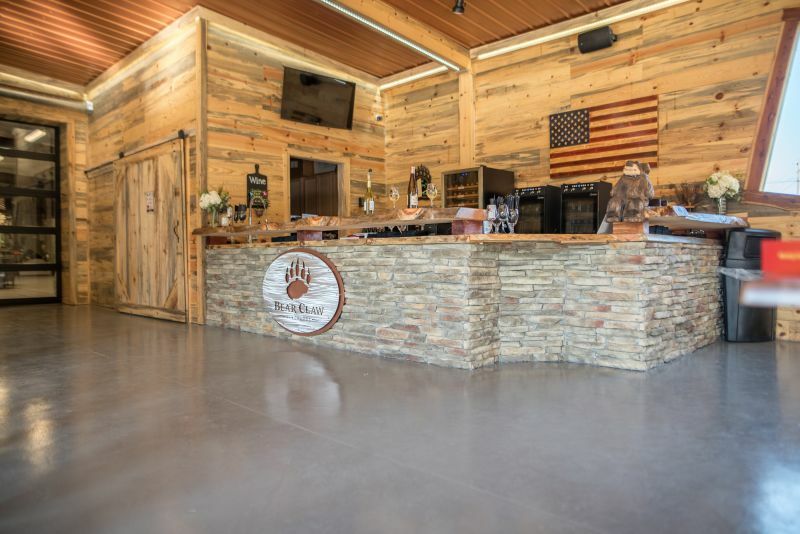 Only 20 minutes from the historic downtown Blue Ridge and this is the only vineyard in that has a Blue Ridge Ga. address. Special Events with food and music seasonally, make plans to visit by visiting their website or Facebook page. 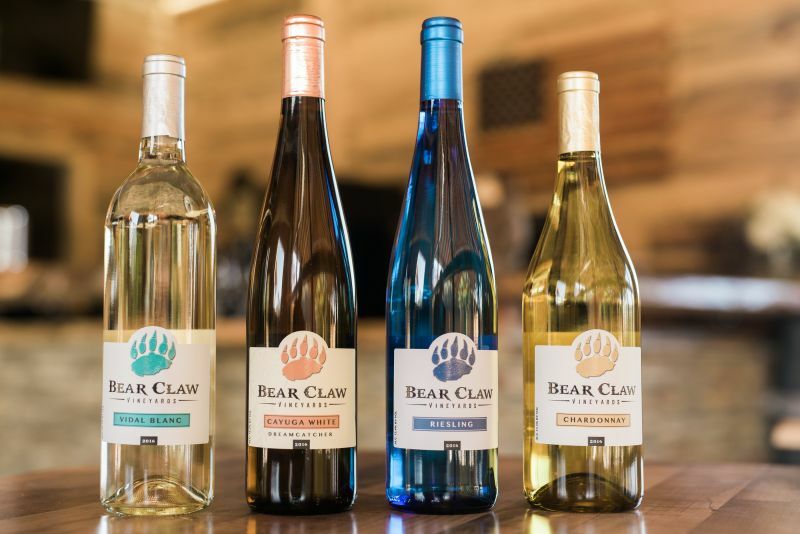 Enjoy a nice mountain breeze while sipping on a glass of wine!